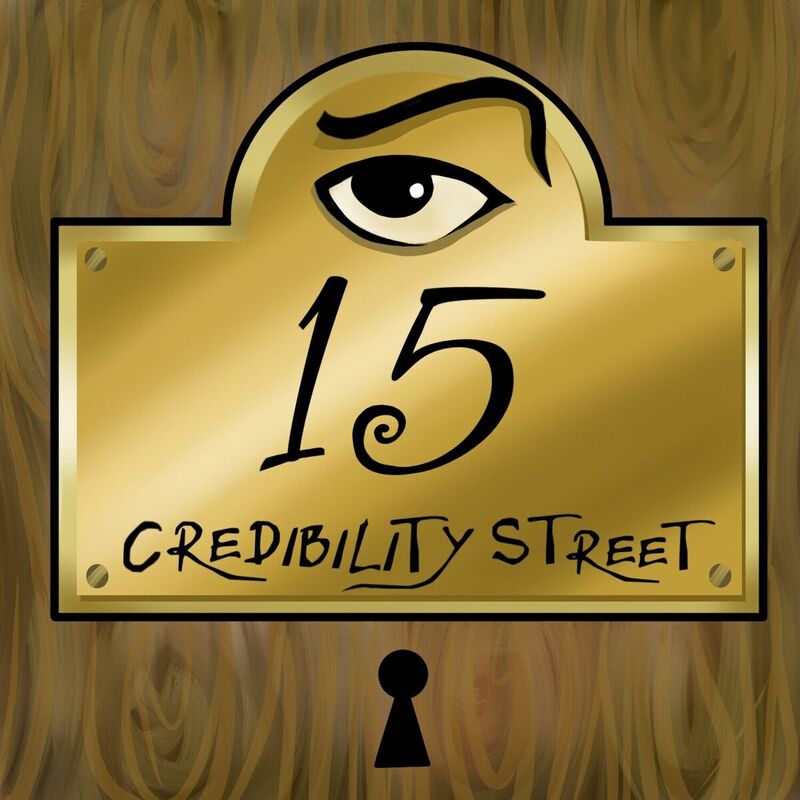 Today Doubtful News, the popular news aggregator and commentary site for the allegedly weird and apparently unexplained, released the first episode of a brand new podcast it is producing 15 Credibility Street. 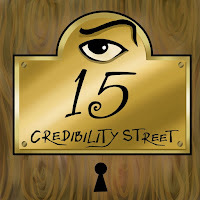 The idea is that the show will be a platform to discuss items that appear on the Doubtful News website for further reflection and comment as well as other topics of a skeptical or Fortean bent. Sharon Hill, who started Doubtful News, is the show’s host and producer. The podcast is co-produced by her longtime Doubtful News co-editor Torkel Ødegard. I am excited to share that I shall be a contributor to the show both backstage, lending a hand where I can, and sometimes in from of a mic. I am honored that Sharon and Torkel have put their trust in me to assist in this project. I plan to post a show announcement as new episodes are uploaded. Each episode's notes will be located at Doubtful News. The show can be subscribed to at iTunes, Google Play, Stitcher, or one’s podcatcher of choice. On the inaugural episode Sharon, Torkel, and I discuss the great clown flap of 2016, wiki-leaks and UFOs, whether Secretary Clinton is a demon, and what to make of a blob found by lake. Ben Radford was kind enough to talk with Sharon about clowns in a thoughtful segment on the folklore of clowns. By chance Radford is the author of the recently released book Bad Clowns. The plan at the moment is to release a new episode every fortnight. The actually organization and format of the show is subject to change as we work our way through this process. It is my goal to assist in producing an entertaining and thoughtful show for those with a rationalist mindset, and/or for those interested in the topics covered daily by Doubtful News. Give the show a listen.